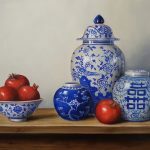 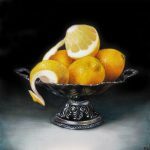 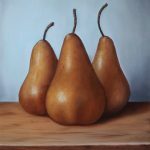 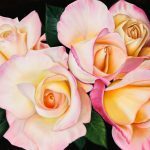 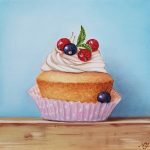 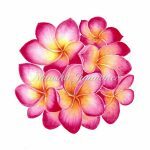 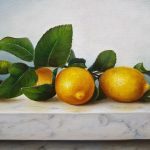 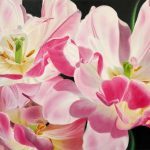 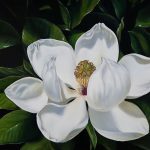 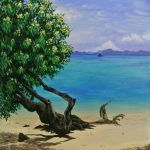 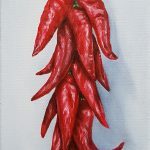 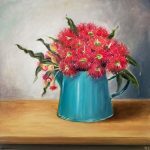 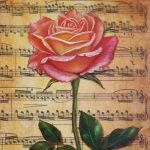 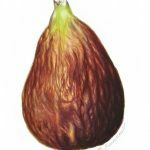 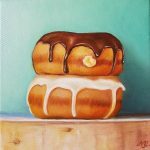 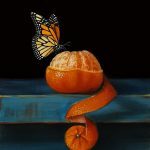 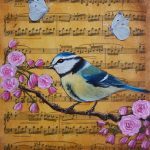 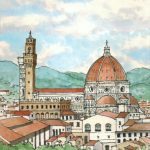 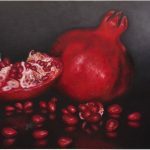 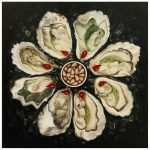 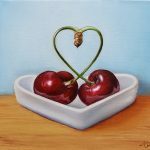 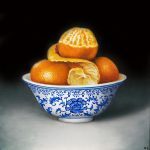 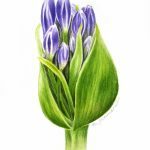 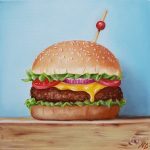 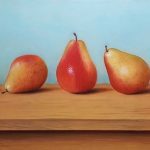 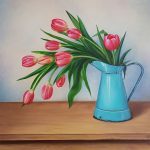 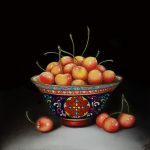 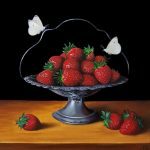 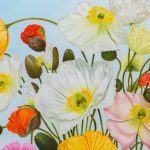 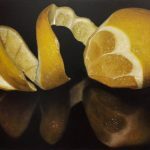 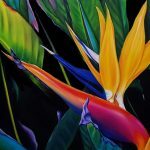 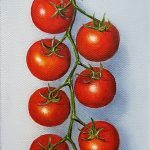 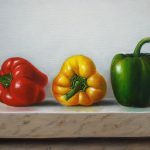 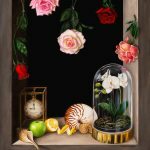 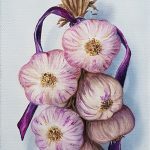 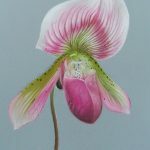 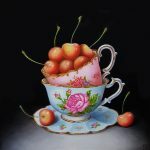 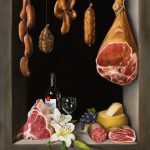 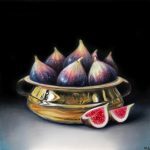 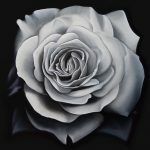 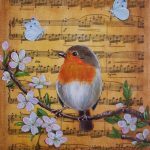 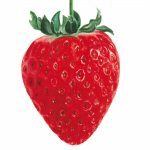 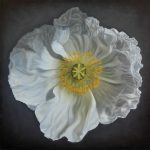 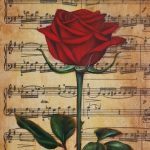 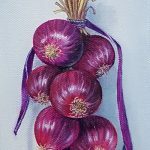 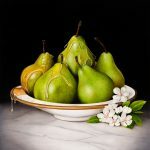 Fine art painter specialises in realistic still life and flower painting. 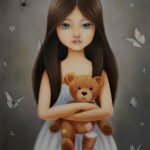 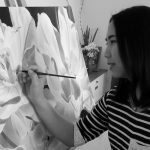 Born in Thailand, Natasha Junmanee is a fine art painter based in Sydney, Australia. 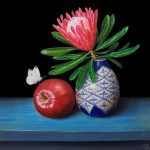 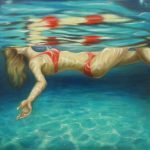 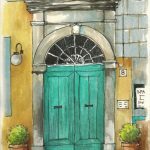 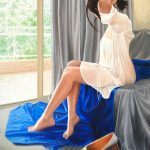 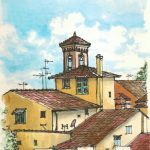 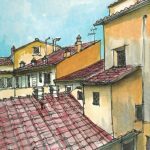 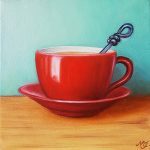 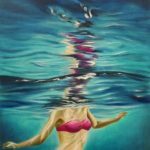 She is a finalist for the Blacktown City Art Prize, Hunters Hill Art Exhibition, The Fisher’s Ghost Art Award, City of Ryde Woman Art Prize, St George Art Award and Hornsby Art Prize. 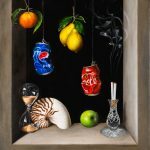 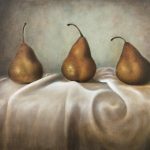 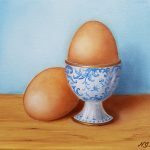 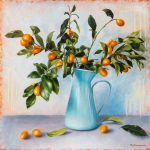 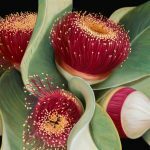 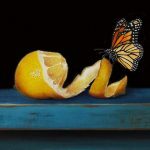 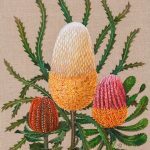 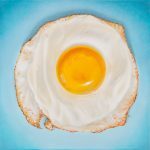 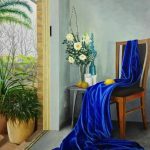 She won 2nd prize in Still life competition of The Australian Artist Magazine and 2nd prize and commended from the Parramatta Art Award.